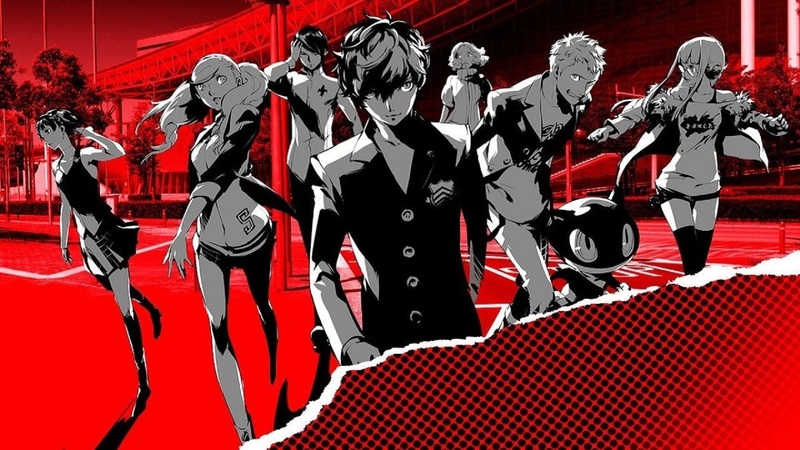 In the past hours Atlus Japan announced that important news will be announced tomorrow Person 5R. This new edition of the game, scheduled for later this year on the Japanese market, could finally see the arrival of the acclaimed title also on Nintendo Switch. In the previous weeks they were in fact insistent circulating rumor about this elusive port, and tomorrow at 13.00 now Italian we will know more officially. At the moment we don't know what the additional contents of this version of Person 5. We therefore only have to wait impatiently for tomorrow to have official news from Atlus.